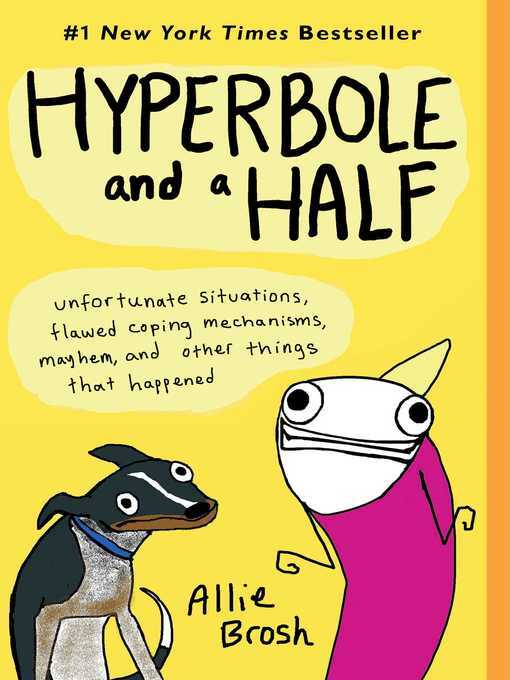 An instant national bestseller! 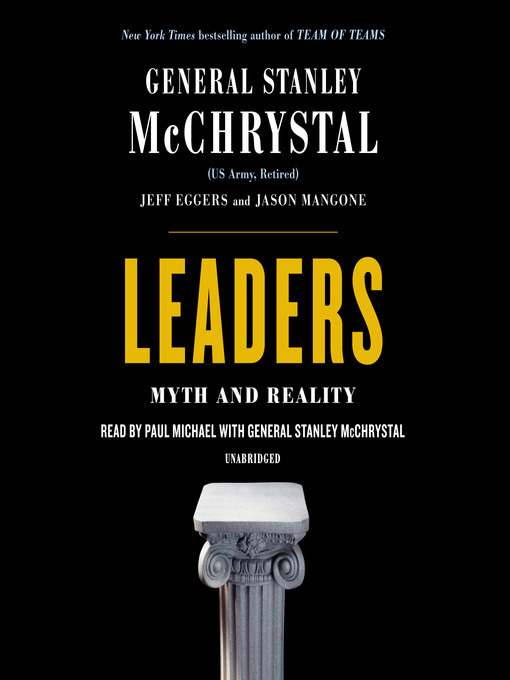 Stanley McChrystal, the retired US Army general and bestselling author of Team of Teams, profiles thirteen of history's great leaders, including Walt Disney, Coco Chanel, and Robert E. Lee, to show that leadership is not what you think it is—and never was.Stan McChrystal served for thirty-four years in the US Army, rising from a second lieutenant in the 82nd Airborne Division to a four-star general, in command of all American and coalition forces in Afghanistan. During those years he worked with countless leaders and pondered an ancient question: "What makes a leader great?" He came to realize that there is no simple answer. McChrystal profiles thirteen famous leaders from a wide range of eras and fields—from corporate CEOs to politicians and revolutionaries. 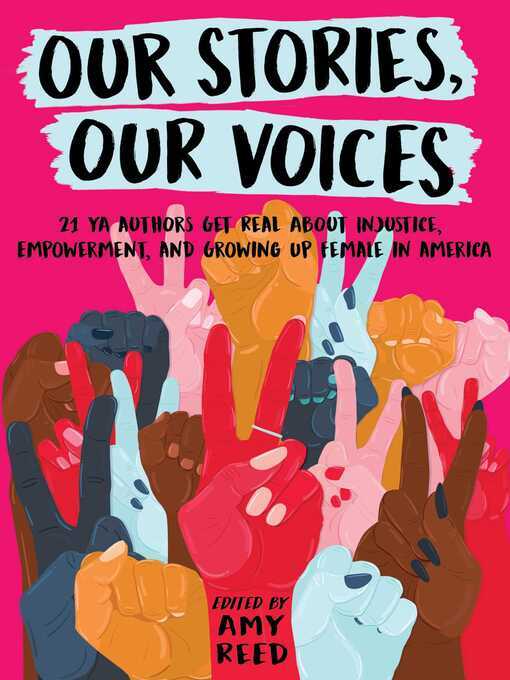 He uses their stories to explore how leadership works in practice and to challenge the myths that complicate our thinking about this critical topic. With Plutarch's Lives as his model, McChrystal looks at paired sets of leaders who followed unconventional paths to success. For instance. . .· Walt Disney and Coco Chanel built empires in very different ways. Both had public personas that sharply contrasted with how they lived in private. · Maximilien Robespierre helped shape the French Revolution in the eighteenth century; Abu Musab al-Zarqawi led the jihadist insurgency in Iraq in the twenty-first. We can draw surprising lessons from them about motivation and persuasion. · Both Boss Tweed in nineteenth-century New York and Margaret Thatcher in twentieth-century Britain followed unlikely roads to the top of powerful institutions. · Martin Luther and his future namesake Martin Luther King Jr., both local clergymen, emerged from modest backgrounds to lead world-changing movements. Finally, McChrystal explores how his former hero, General Robert E. Lee, could seemingly do everything right in his military career and yet lead the Confederate Army to a devastating defeat in the service of an immoral cause. Leaders will help you take stock of your own leadership, whether you're part of a small team or responsible for an entire nation.